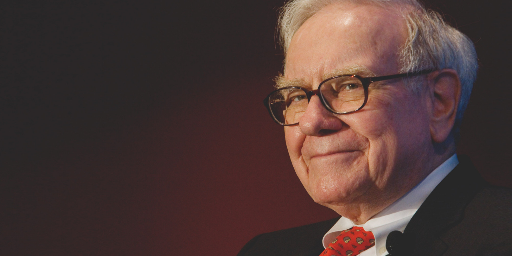 Did you ever want to have the ability to have a Warren Buffet Like Person* working for you? Did you make 9.18% on your investments last year with little to no Management Fee? Did you invest $1000 in 2013 and now its $1602? The answer to this questions can be yes if you are in TRAF. We all know that TRAF is our pension and guarantees us a defined benefit when we retire. However, very few members are aware that you can voluntarily contribute to a “TRAF like RSP” and take advantage the TRAF managed fund. You can take advantage of TRAF’s comprehensive investment program and low administrative costs. You can participate in TRAF’s investment opportunities. Contributions are made through payroll deduction by your school division. Both my wife are I participate in TRAF’s Additional Voluntary Contributions and have been doing so for 7 years now. Our TRAF RSP has out performed our traditional RSP every single year. One of the big savings you will see right off the bat is the IMR (Investment Management Ration) ie management fee, many funds have a fee that ranges for %1 to %2.5 which comes right off the investment return. In comparison, TRAF has a very little to no management fee so that %’s you get back on your investment. I encourage all TRAF members to talk to their investment person and to see if TRAF’s Additional Voluntary Contributions is the right thing for you. There is the link to TRAF’s Additional Voluntary Contribution web page to getting started. For more details on voluntary contributions click here.